ScarabWeb.com - How to get started as a reseller? Tis money that begets money! Reseller could a person or company who buys a product or use the services at the same price and also sells or offers for another. In simple terms a reseller is simply resells the good or services of another company. This is a type of business model corporate reseller, retail, direct market reseller, etc. You could start a reseller business quickly, easily and without huge financial investments, it depending on the product, reseller type and customer base that you have. Be not too hasty to outbid another! So if you want to get started as a reseller, you need to find right fit, to have a business plan, understand the Compensation Model, find the right product that will be in demand from customers or your existing customers base. In order to open startup as reseller you also you need to be well informed in your future business industry. 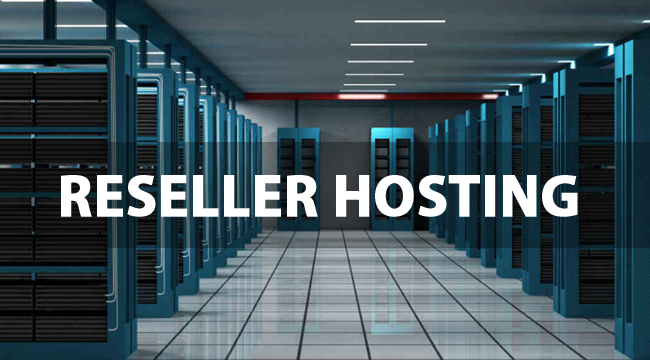 The above mentioned reseller types are very popular in our days. 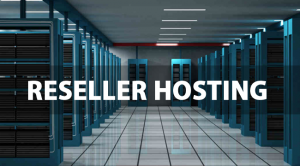 For example in the web hosting area, where a reseller will purchase bulk hosting from provider with the goal of selling it to a number of consumers with finance advantage for him. This business model is current and popularity grow with rising number of freelance web designers and it has many benefits with having server for low price. The most important thing is that - becoming a reseller also involves becoming a business owner. There are some fundamentals of starting a business that you need to investigate and observe.